Preheat your broiler on high. After coating a pan with cooking spray, heat this over high medium heat. Cook the meatballs, turning them over every so often until it has caramelized evenly. Add marinara sauce, adjusting the heat to medium low. Cook for around 4 to 5 minutes. Start making the sandwiches by putting 3 meatballs into each roll. Pour the remaining sauce on top of each sandwich and cover with a fourth of the mozzarella and a fourth of the parmesan. 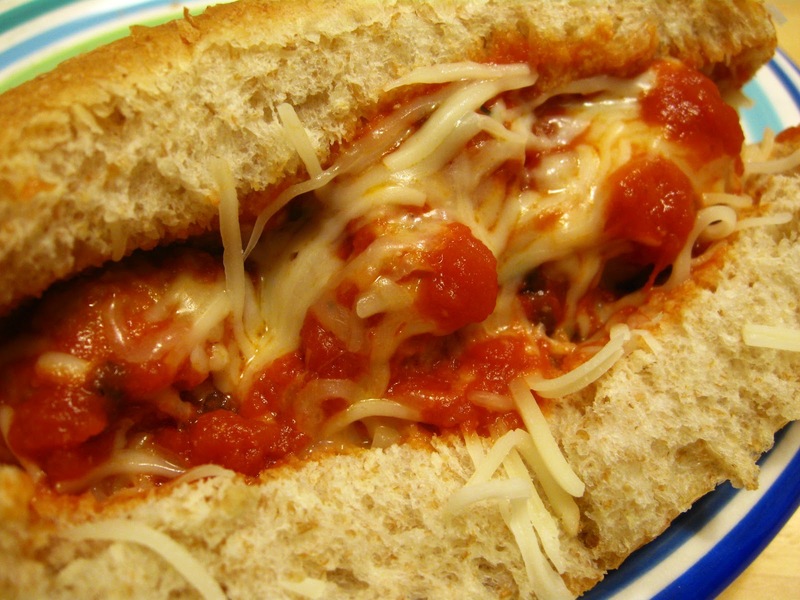 Wrap the bottom of the sandwich to keep everything together and broil the sandwich with the meatball side up. Do this for around 3 minutes, until the cheese has melted. Preheat a pan on medium high heat and coat with cooking spray. Spread the quince paste on 4 slices of bread. Top the paste with cheese and walnuts. Cover with the remaining pieces of bread and spritz both sides of each sandwich with cooking spray. 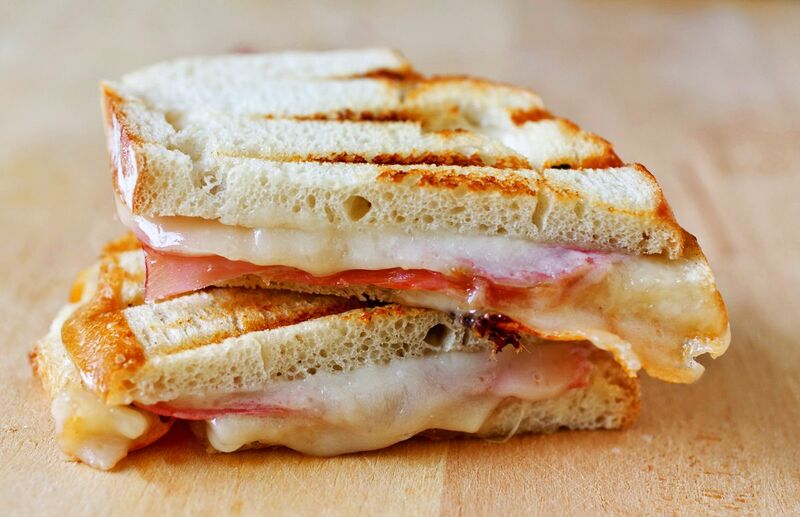 Toast the sandwiches on the pan until both sides are lightly toasted and the cheese has melted. 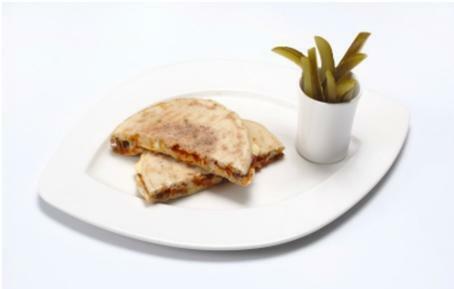 You can also try other cheese sandwich combinations and cook them the same way. You can replace the ingredients with blue cheese and green apples, or you can try honey and ricotta salata. Both of these sandwiches are easy to make and do not take a lot of your time. What’s even better is the fact that these are healthy and minimize the amount of calories you take in, while staying as yummy as other kinds of sandwiches that you have always loved.